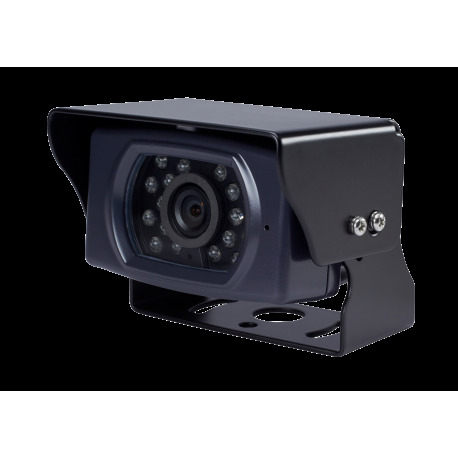 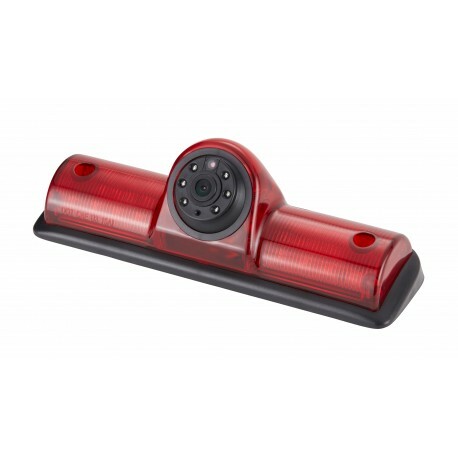 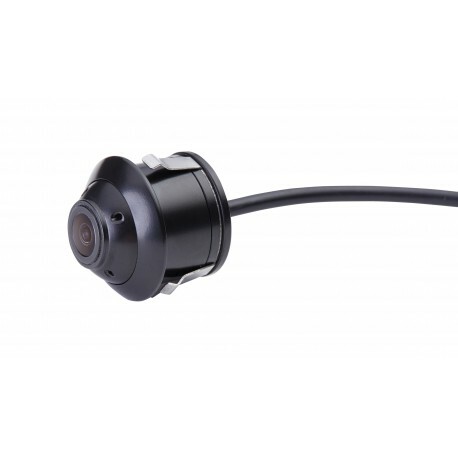 This CMOS vehicle safety camera replaces your factory brake light, providing a clear view of your surroundings in any light level. 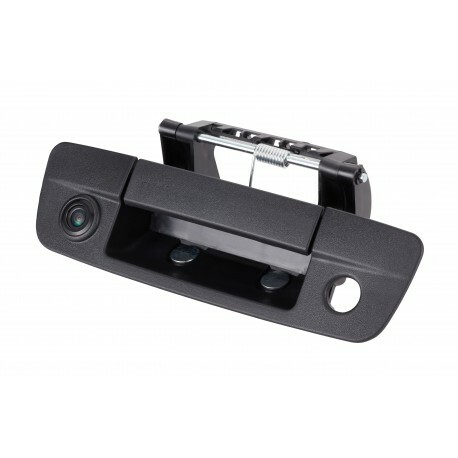 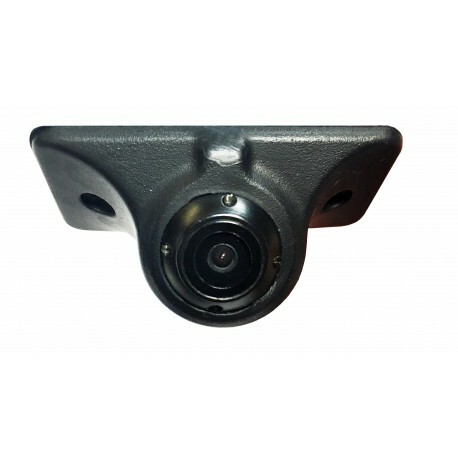 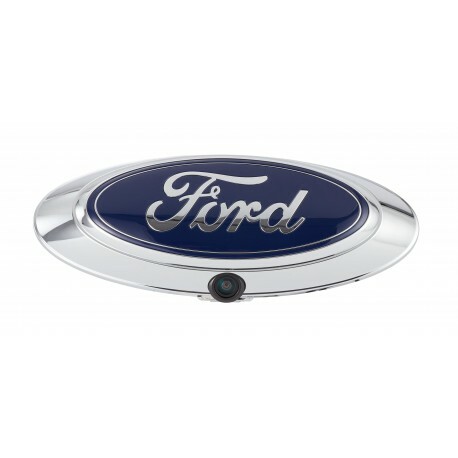 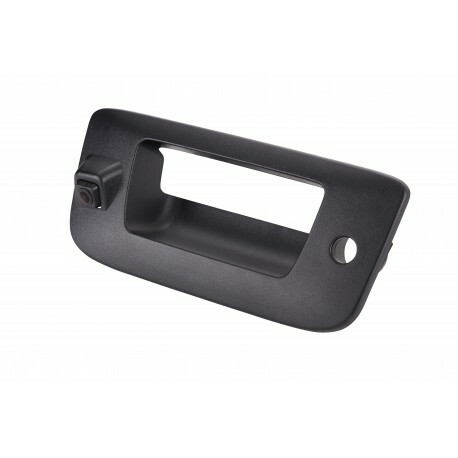 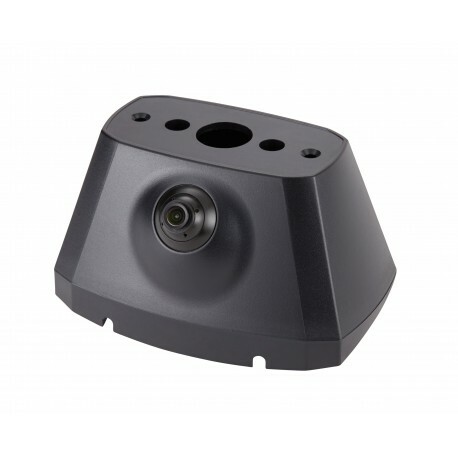 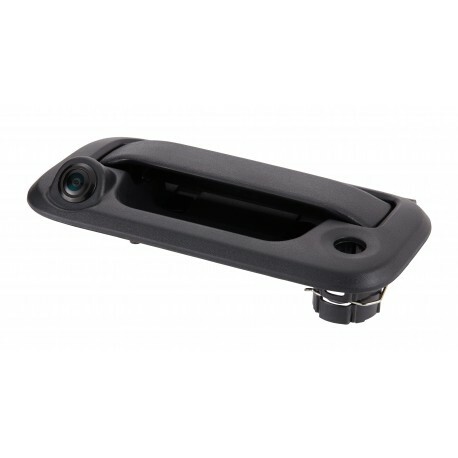 License plate light camera is designed especially for Ford Transit Connect vans. 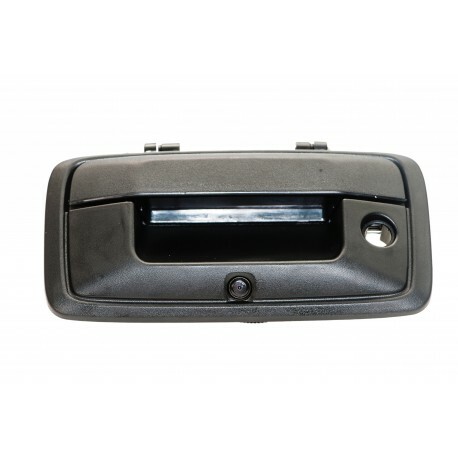 Parking lines are included for extra guidance while backing out. 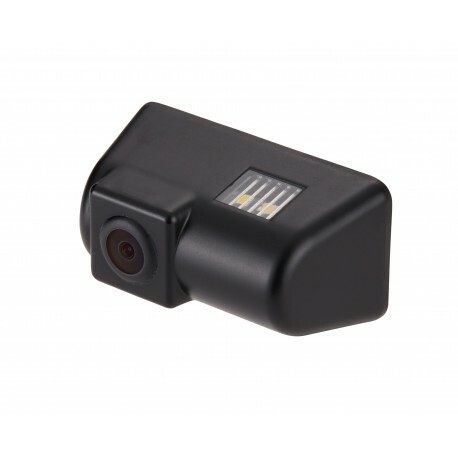 Designed especially for 2003-2018 Chevy Express and GMC Savanna vans, this convenient CMOS brake light camera adds an extra level of security to your driving experience. 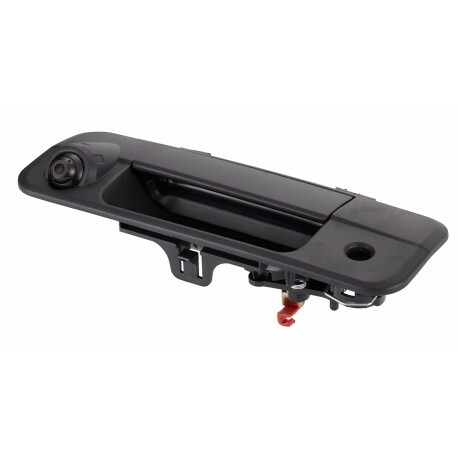 Driving your Nissan NV van has never been easier, not to mention, safe. 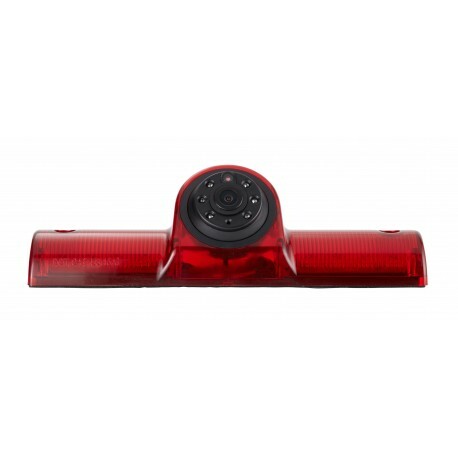 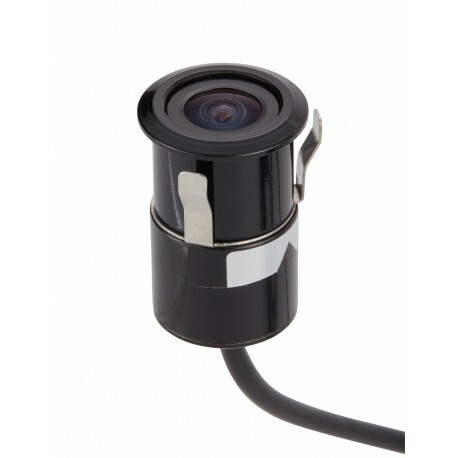 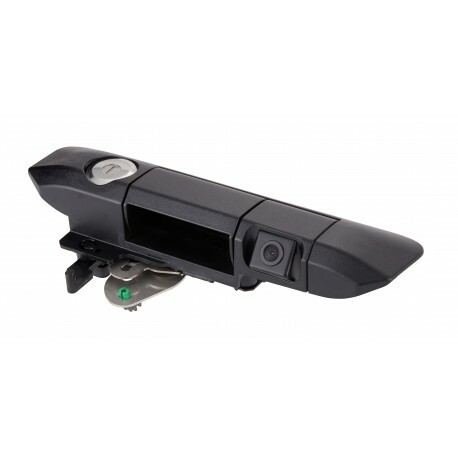 This CMOS third brake light camera provides a clear view of your surroundings, even in low light. 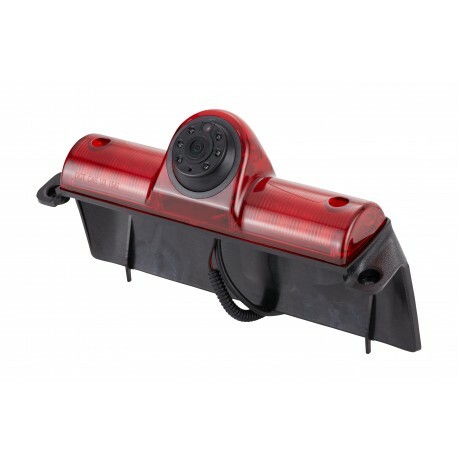 Relax in reverse with this CMOS third brake light camera, designed especially for Dodge Promaster vans. 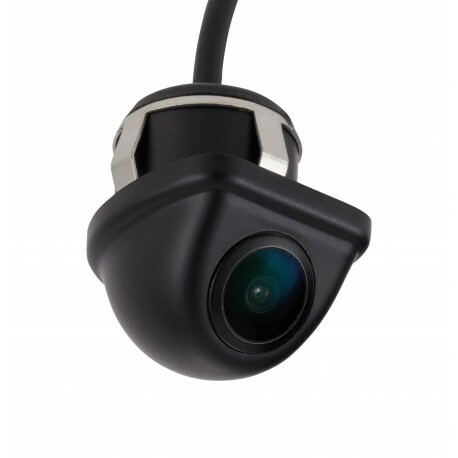 Equipped with parking lines for extra driver support.